Craig Riddell is Royal Bank Faculty Research Professor in the Vancouver School of Economics at the University of British Columbia and Academic Director of the Canadian Labour Market and Skills Research Network. He currently serves on Statistics Canada’s Advisory Committee on Labour and Income Statistics and on the Board of Directors of the Centre for the Study of Living Standards. 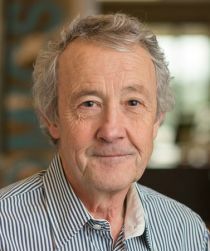 In 2012 he was the recipient of the Mike McCracken Award for Economic Statistics for contributions to the development and use of labour market data. His current research focuses on education, skills formation, immigration, unemployment, unemployment insurance, and inequality.